KREYOL: Move Nouvel... Haiti - BLACK ALEX MOURI... Fwa saa se pa yon Rumeur... Se tout bon... Atis la pati kite nou pou letènite... Kisa ou panse de sa??? 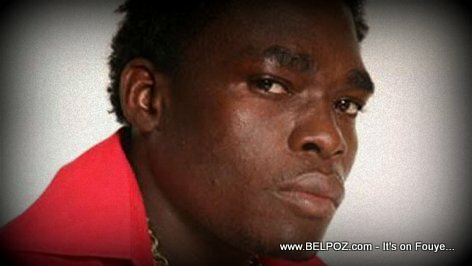 News of of Black Alex's death came in via radio Caraibes FM Friday. The more than once rumors spread that the artist dies and that was not true. recently he was admited to a hospital, that was the last time. Black alex died Friday 13 November 2015. Matilda, si w te doctor ou ta konnen sak touye l, men ou pa yon pill kk ou pa konnen.